Since its inception in March 2012, the young Moroccan company has proposed several strategic missions that helped build a fleet that today enjoys international prestige and reputation. Anticipating the changes that mark the trade and maritime world, INTER SHIPPING started from the beginning a program of action to meet the challenges of competition, to embark on the path of excellence and rise to the level of large companies. 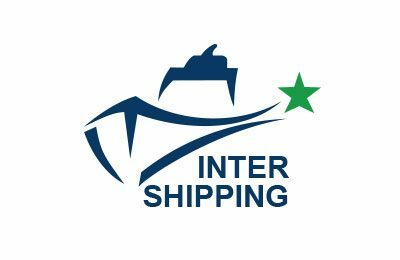 INTER SHIPPING aims to become one of the best owners in the Mediterranean specializing in the transport of goods with a modern and efficient fleet and provide quality services in terms of frequency, regularity and care of the goods. Furthermore, with the implementation of several Fast Ferries, the Company continues to raise the standard and comfort on board their passenger ships to better serve its customers.